I’ve made a concerted effort - to attempt – to muster the strength – to dig down deep – to not just stomach children cartoons, but to somehow try and enjoy them. I’ve experience a certain degree of success. Bubble Guppies is incredibly well produced, with catchy songs and substantial storylines. Mickey Mouse Clubhouse (although a bit dumbed-down) is fairly entertaining as well as familiar. Daniel Tiger’s Neighborhood is educational and teaches practical principles. For example: how to properly potty train. “If you have to go potty, stop and go right away. Flush and wash and be on your way.” Never a wiser lyric has been written. 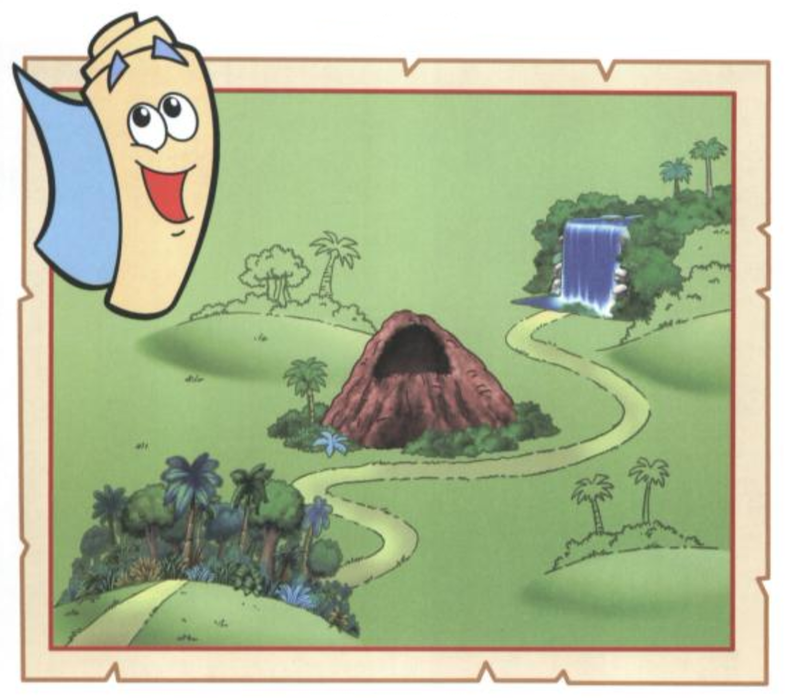 But goodness gracious, Dora The Explorer, we need to have a talk about your friend Map. Dora, your adventures are fun and exciting. I love trekking through a rainforest and navigating a cave and climbing a waterfall in order to save Baby Jaguar. But…your sidekick ‘Map’ needs to go. Immediately. Warning: the following video may be unsuitable for young children, and adults alike. If there was an award given to the world’s most annoying 30 seconds, it would be that - a segment edited into many of Dora’s adventures when she needs a trusty guide. This shrill voice haunts my dreams. Who wrote, cast and directed this character? Did they do it on purpose, to ruin people’s lives? Map, do you really need to tell me 15 times in a row who you are? I’m annoyed. I’m annoyed. I’m annoyed. I’m annoyed. I’m annoyed. I’m annoyed. I’m annoyed. I’m annoyed. I’m annoyed. I’m annoyed. I’m annoyed. I’m annoyed. I’m annoyed. I’m annoyed. I’m annoyed. Map - you’re frightening my children. They're bound to grow up afraid of roadtrips and backcountry hikes. Can you please dial down your deafening delivery? Better yet, as Daniel Tiger might say, “there’s a place you need to go.” Flushed and on your way. Maybe then, I can go back to enjoying Dora with my impressionable children.